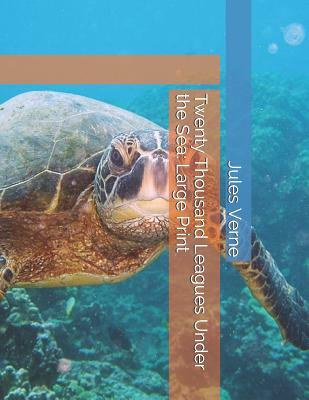 Twenty Thousand Leagues under the Sea by Jules VerneDuring the year 1866, ships of several nations spot a mysterious sea monster, which some suggest to be a giant narwhal. The United States government assembles an expedition in New York City to find and destroy the monster. Professor Pierre Aronnax, a French marine biologist and narrator of the story, who happens to be in New York at the time, receives a last-minute invitation to join the expedition, which he accepts. Canadian whaler and master harpoonist Ned Land and Aronnax's faithful servant Conseil are also brought aboard.